Welcome to the blog for the upcoming Museum of the Riverina exhibition STEAM the Museum. STEAM the Museum is an exciting new exhibition we will be creating in 2018. Our curators are a group of stage three children from the Opportunity Class at Sturt Public School. On this blog, you can follow our adventures, experiments, successes and challenges, as we learn how to curate an exciting local history exhibition. STEAM – Science, Technology, Engineering, Arts and Math – will guide how we create our exhibition. Many science museums use STEAM in their exhibitions, but social history museums usually do not venture into this realm. We will also follow the design process of empathy, research, ideas generation, prototyping, testing and implementation to create our exhibition. We invite you to explore our work as we experiment with using new knowledge to tell old stories. STEAM The Museum will be on exhibition at Museum of the Riverina's Historic Council Chambers site from 8 December 2018 - 17 February 2019. 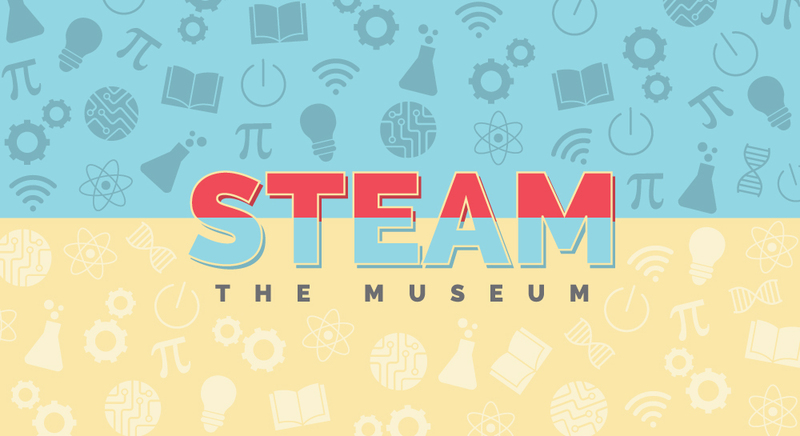 STEAM the Museum is supported by Makers Stream B Funding from Inspiring Australia.